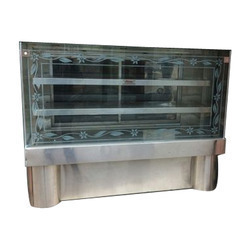 Manufacturer of a wide range of products which include display counter, food display counter, cold bain marie counter, buffet counter, pick up counter and pani puri display counter. 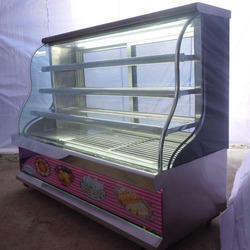 With firm commitment to quality, we are manufacturing and supplying Display Counter. These counters are manufactured employing latest equipment and high quality material. It is the perfect choice for optimum utilization of space and displaying various food items to make it easier for buyer at the time of selection. 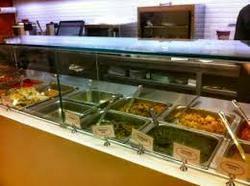 With our expertise in this domain, we are able to offer a superior quality range of Food Display Counter. 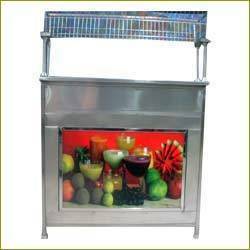 It is the perfect choice for optimum utilization of space and displaying various food items to make it easier for buyer at the time of selection. These counters are manufactured employing latest equipment and high quality material. 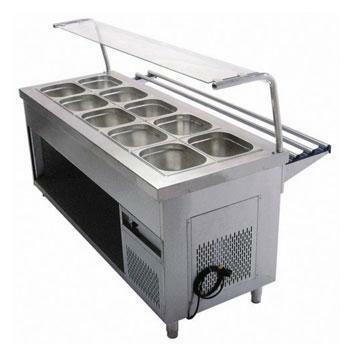 Owing to our vast experience, we have been successful in catering to the requirements of our esteemed clients by offering quality Cold Bain Marie Counter. Without compromising with quality, we make sure that optimum quality material is used for manufacturing these counters for cold bain marie. Besides, we make sure that the consignments are timely delivered at clients’ destinations. We have gained expertise in manufacturing, supplying and distributing Pick Up Counter. 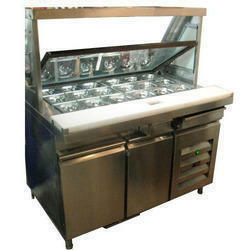 Widely demanded by hotels, restaurants and catering industry, these counters are available in different models and designs at market leading prices. 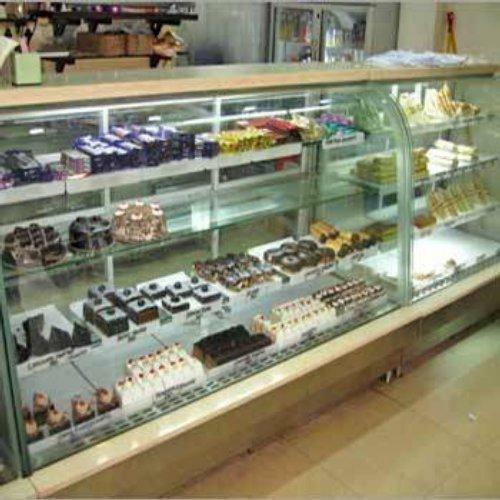 Our offered counters can also be customized as per clients’ needs and demands. 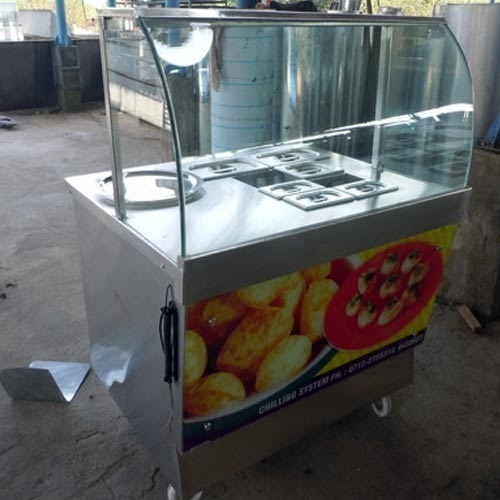 We are a renowned organization that is engaged in manufacturing, supplying and distributing high quality Pani Puri Display Counter. All these counters are designed by experts to create a separate space of each ingredient. Precisely designed, these counters are widely demanded by restaurants, resorts, food joints, banquets and canteens. Owing to an excellent reputation we have uphold for our company, we are presenting a comprehensive assortment of Food Display Counter to our respected customers. Food Display Counter (General Display Counter) is manufactured from high grade material and latest technology under the guidance of adroit professionals in accordance with the industry standards. Offered range is applauded and cherished in the market for its precious design and long service life. We are a prominent organization that is engaged in manufacturing, supplying and distributing Juice Counter. 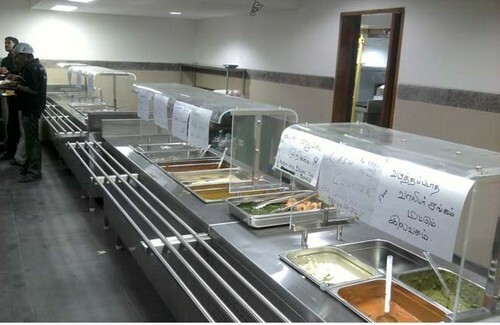 Made of stainless steel, these counters are demanded by hotels, canteens, food joints and restaurants. Our offered counters are stringently checked by expert quality controllers on various parameters to ensure zero defects, before delivery. We feel proud to introduce ourselves as the well-known manufacturer and supplier of Food Counter. 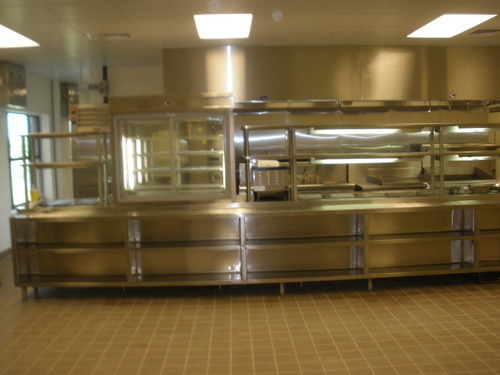 Food Counter is manufactured under the guidance of skilled professional by using premium grade material and latest techniques. Provided products are manufactured at our end using the optimum component that is sourced from reliable sellers of market. These are approved for use in areas like hotel, restaurant and others. As per the changing needs of our customers, we are engaged in manufacturing and supplying a wide array of Supermarket Display Racks. We are one of the well-known manufacturers and suppliers of Sweet Display Counter. 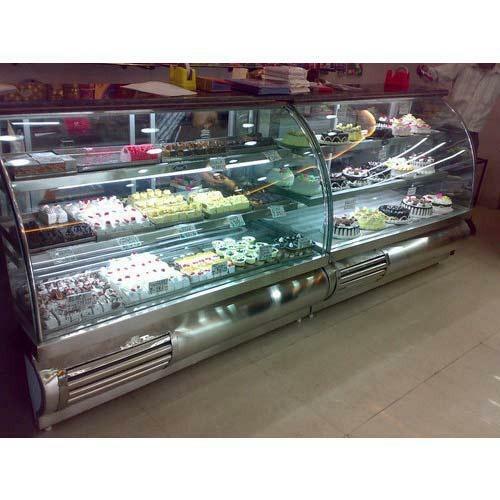 The offered sweet counter is very widely used at the sweet shops, for optimal chilling of the sweets. Looking for “Food Display Counter”?